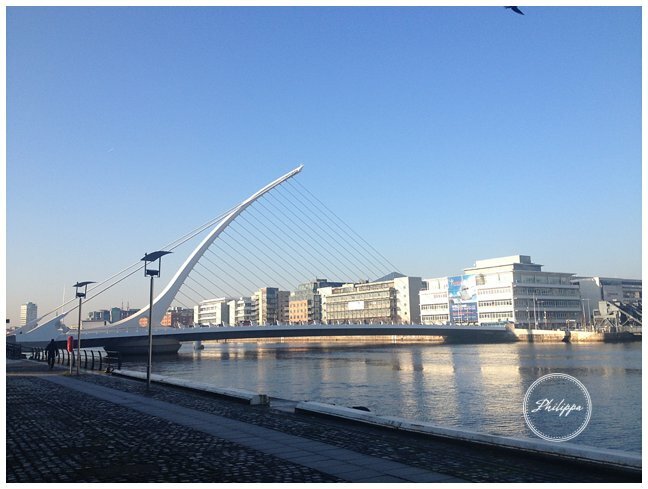 You put your left foot in…..
Left foot, swiftly followed by right foot went onto the plane with moments to spare until they shut the doors and we were zipping along the runway to head to Dublin. Dark chocolate mouse, hokey pokey, nutmeg crisps and poaches pear in brandy. Knowing it would be a big night (the Irish really do know how to party)! 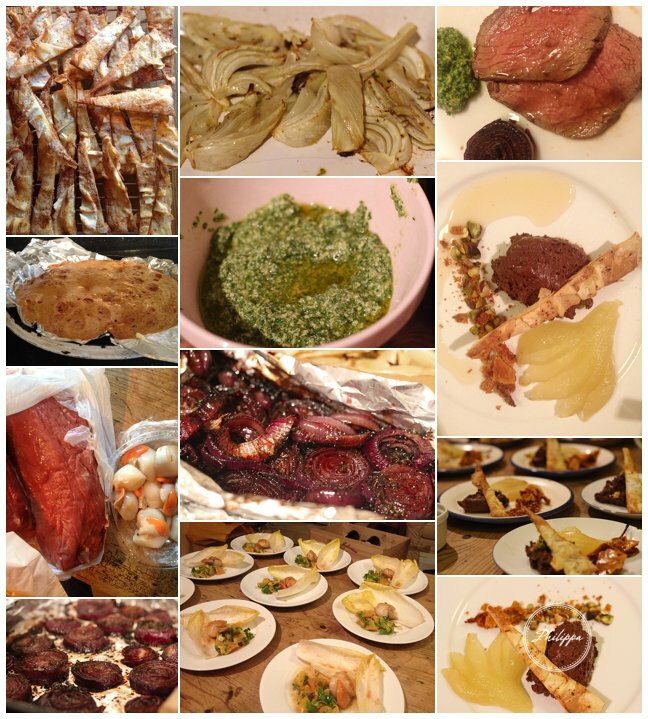 I had booked myself on a late flight the following day to the west country where I was to prepare another dinner party, this one in celebration of Robert Burns night. The guests were all donning garments of tartan, except one who had mis interpreted my Scottish and thought I said Rabbi Burns (I clearly need to work on my accents). 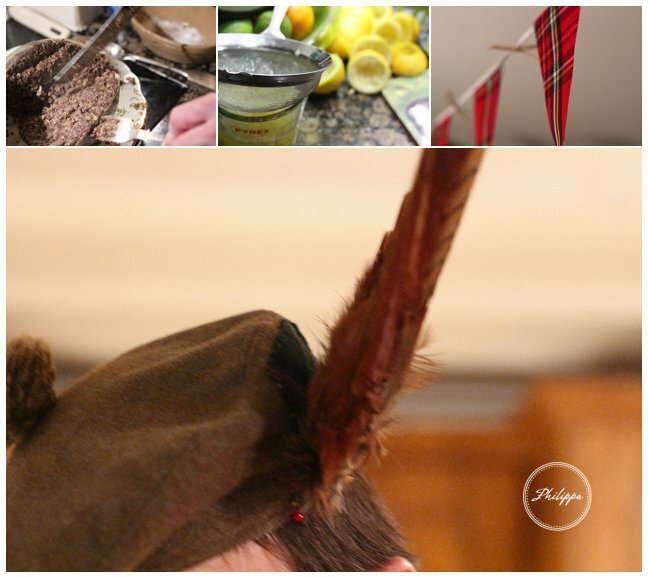 There was whisky sours , poetry, song, wild wielding of knives by the host to cut the “great chieftan o’ the puddin’ race ” (much to the alarm of the guest to his left), explanations of how they make haggis (much to the alarm of the vegetarian guest), and an impressively energetic ceilidh (much to the alarm of the carpet). Photo left to right – caviar and egg, haggis neeps and tatties, vanilla ice cream, turnip sorbet I mean orange and chestnut chocolate cream. 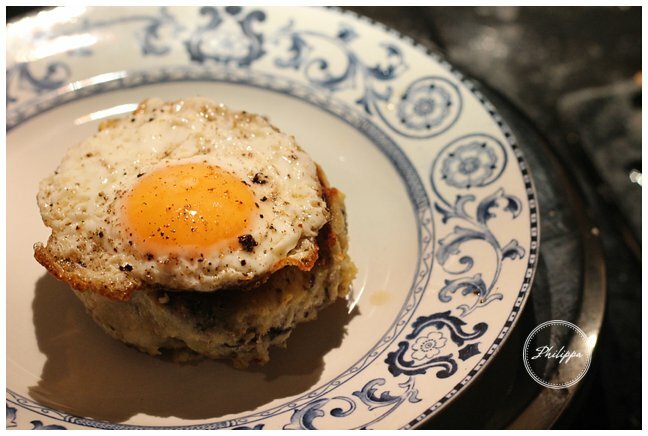 With a playful approach to the 3 courses, the meal was well received although I cant help but feel the best bit is always the next day with haggis potato cakes, fried eggs with a splurge of Tommie K.
Ive made enough marmalade to feed all of dorset for breakfast every day…till 2017. Pan fried scallops with fino sherry, blood orange, butter and bitter leaves. 1 blood orange peeled and sliced into small segments.. 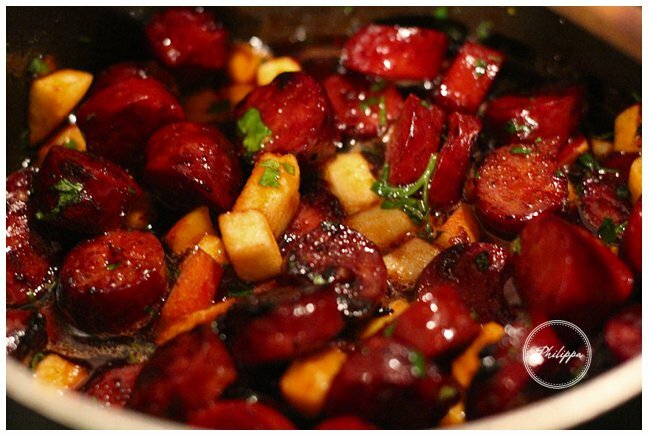 Mix the sherry vinegar and 2 tsp. olive oil in a bowl. Separate the leaves if the chicory then toss them through the dressing. Mix the orange and parsley together. Arrange the dressed chicory and orange on a serving plate while you cook the scallops. Place a frying pan on a high heat and add the 1 tbs olive oil. Sear the scallops both sides for about 30 seconds – they should get a great caramelised brown colour. Add the fino sherry and butter and shimmy the pan to amalgamate the sauce. 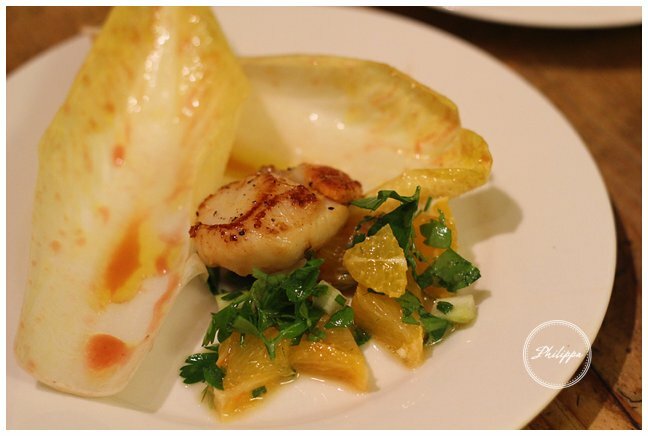 Serve straight away with the chicory salad, ladling the fino sauce over the oranges and scallops.